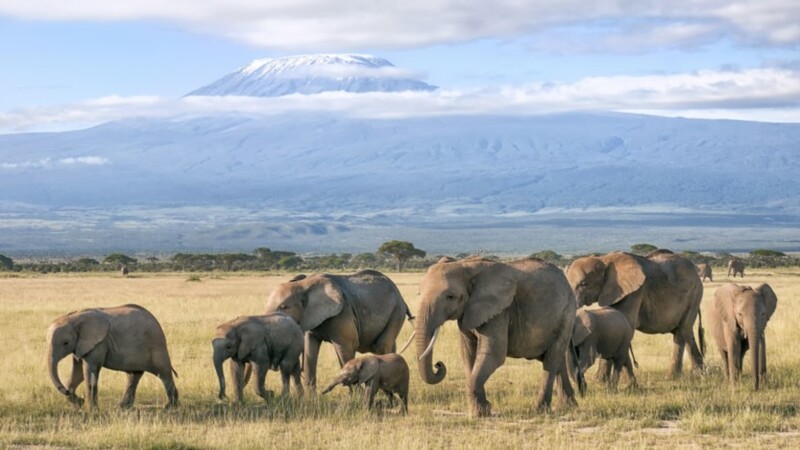 World Elephant Day, which takes place on Sunday, August 12th, is an international day of recognition for elephants to bring awareness to and help support actions to maintain healthy elephant population levels. One way Bing Ads is taking part in this effort is through our participation in the Global Coalition to End Wildlife Trafficking Online. This Coalition brings together e-commerce, social media, and tech companies from across the world in partnership with World Wildlife Fund (WWF), TRAFFIC, and the International Fund for Animal Welfare (IFAW) with a goal to reduce wildlife trafficking online by 80% by 2020. 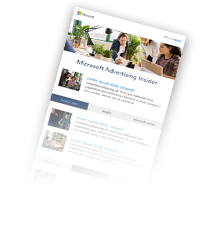 In addition to participating in the Global Coalition to End Wildlife Trafficking Online, in August 2016, Bing Ads adopted a standardized, comprehensive wildlife policy framework that was created in collaboration with online companies, WWF, TRAFFIC, and IFAW. While we previously had policies in place that prohibited advertising for endangered wildlife products, adopting this industry-wide framework helps to provide consistent protection across the web, and creates a unified global front to protect wildlife. This year from January to June, we rejected almost 1,500 ads for endangered wildlife products. Over the past year, these policies have helped us prevent over 3,000 impressions of ads related to ivory products. Elephant (and extinct mammoth) ivory features unique physical characteristics known as Schreger lines. Schreger lines are markings that are visible on the surface of elephant and mammoth ivory in cross-section or on rounded areas, they are a visual way to determine if a product is elephant ivory or mammoth ivory or a substitute material. Take a look at the image. Do you see the cross-hatching angles? 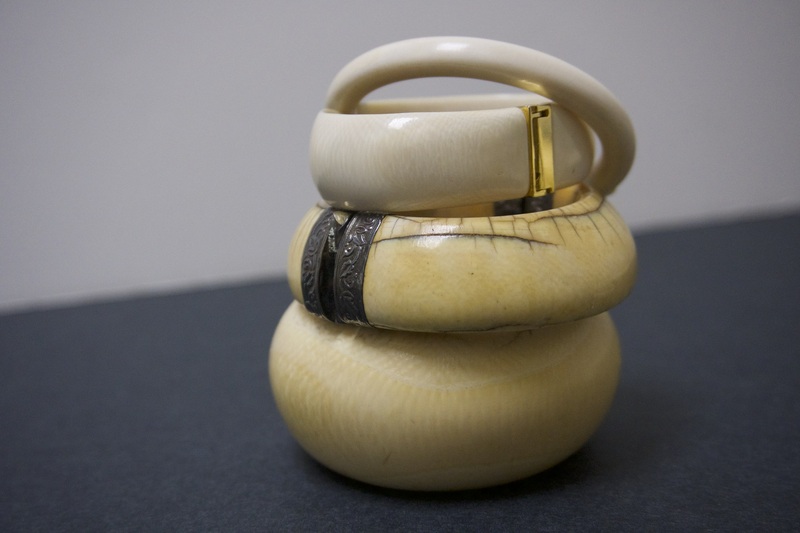 Those are Schreger lines indicating that this item is made from either elephant or mammoth ivory. Carefully examine all of the images provided by the seller using the zoom function. Pay close attention to the base and curved edges of a product. 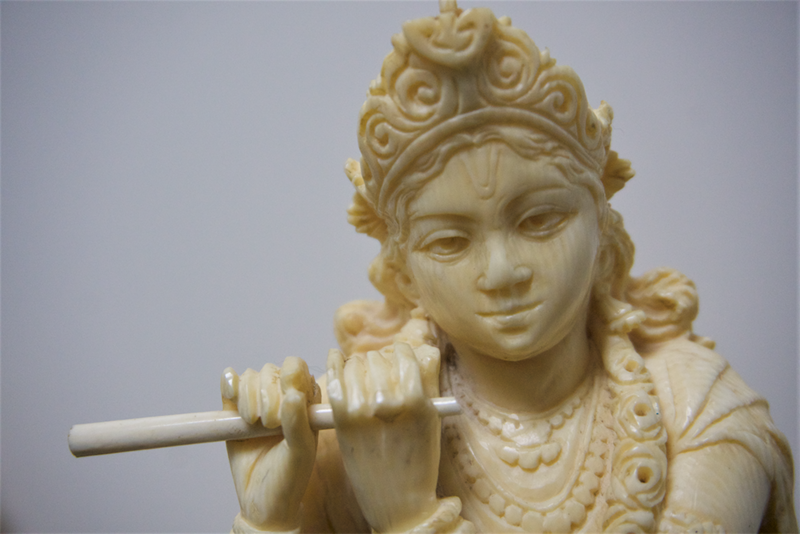 Look for common elephant ivory products such as carved figurines, beaded necklaces, bangle bracelets, whole carved tusks and puzzle balls. For information about work being done across Microsoft to help elephants and other endangered wildlife, please visit the AI for Earth's feature story about our work with the WWF, the challenges facing elephants, and how technology can help. You can also find additional information on our Green Blog. To learn more about illegal wildlife trade and the Global Coalition to End Wildlife Trafficking Online visit their website.